So far, the federal government has not said whether it plans to appeal the May 2 judgment of Federal Court Justice Anne Mactavish in A.G. Canada v. Clayton et al. 2018 FC 436 — a ruling which leaves Canada on the hook to pay Bilcon of Delaware a yet-to-be rendered NAFTA arbitration tribunal award on damages that could be up to half a billion dollars, according to some reports. Global Affairs Canada spokesperson John Babcock said Ottawa is reviewing the judge’s 70-page decision, which was restricted to narrow jurisdictional issues and could not deal with the merits of the case. “Canada is also awaiting the tribunal’s award on quantum of damages, which will likely not be issued before the end of 2018,” Babcock told The Lawyer’s Daily. 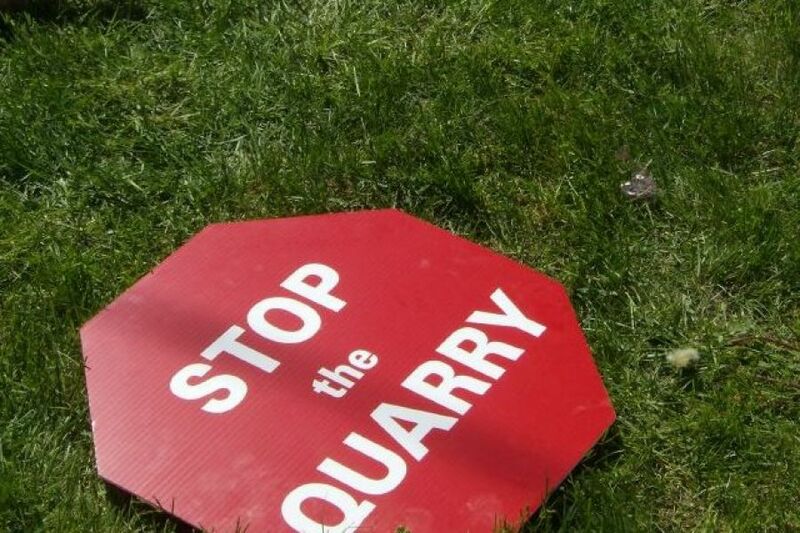 The NAFTA arbitral award was made on the basis that Canada violated its own federal and provincial environmental assessment laws, and did not accord procedural fairness to Bilcon, when that company was denied governmental permission in 2007 (based on what Bilcon said was a flawed environmental assessment) to build a basalt quarry and marine terminal on the Nova Scotia coast at Whites Point, adjacent to the Bay of Fundy. The Conservative federal and provincial governments of the day turned thumbs down on Bilcon’s proposal after a joint federal-provincial environmental review recommended against the proposed project because of the adverse impact it would have on the people, communities and economy of Digby Neck and Islands, who are dependent on the sensitive terrestrial and marine ecosystems of the region, which include breeding grounds for endangered right whales and other species at risk. Bilcon’s proposed project included a 152-hectare quarry, where basalt would be blasted, crushed, washed and stockpiled, as well as a 170-metre long marine terminal where bulk carrier ships of up to 230 metres long could dock. Bilcon proposed to ship 40,000 tons of stone from Whites Point to the U.S. each week (two million tons annually) for 50 years. Rather than seeking to judicially review the environmental joint review panel’s process and report, or moving to challenge the federal and provincial governments’ decisions in Federal Court or in the Nova Scotia courts, in 2008 Bilcon referred a claim for damages to arbitration under the investor-state dispute resolution provisions of Chapter 11 of NAFTA. In the Attorney General of Canada’s motion in Federal Court to set aside the tribunal’s liability award, the federal government argued the tribunal made its decision on matters beyond the scope of the submission to arbitration (contrary to NAFTA), and is in conflict with the public policy of Canada, contrary to articles of the Commercial Arbitration Code, as enacted and set out in the Schedule to the Commercial Arbitration Act. Lisa Mitchell, a lawyer and executive director of intervener East Coast Environmental Law, said the Bilcon case demonstrates why Canada should seek to throw out Chapter 11 during current NAFTA negotiations. Counsel for Bilcon did not respond to a request for comment by press time. Canada has indicated it is seeking to reform/update Chapter 11 so that it ensures governments have an “unassailable right to regulate in the public interest” without being successfully sued under Chapter 11. A recent study by the Canadian Centre for Policy Alternatives, a left-wing think tank, says that as of January, Canada has been sued 41 times under the investment provisions in NAFTA — more than either Mexico or the U.S. Among the decided or settled cases, Canada also has the worst win/loss track record. It has lost eight and won nine, and has paid out more than $219 million in damages and settlements, plus another $95 million in unrecoverable legal costs, the think tank said. The U.S. has never lost.